This month, we have plenty of exciting updates for our Gmail users! First up, our new Activity Feed! 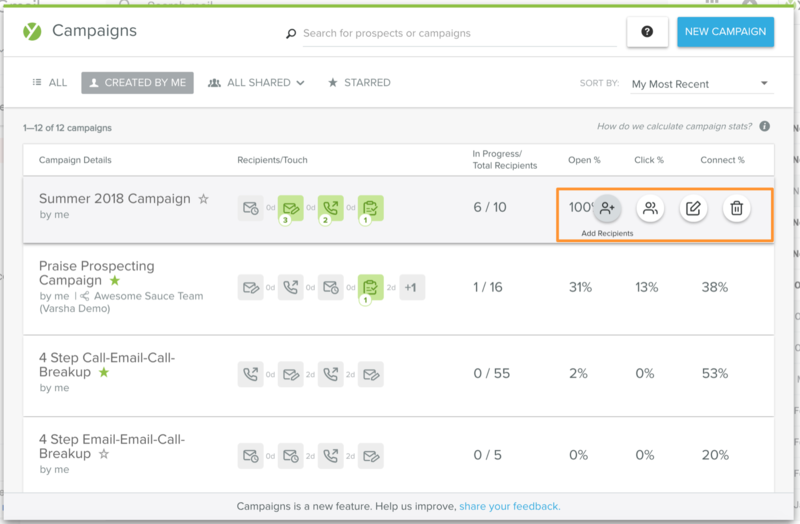 Then, two updates to Campaigns that will make the experience even more user-friendly. Our new Activity Feed for Gmail is now available to all users. What that means for you: More actionable insights to create more authentic communications with your prospects. 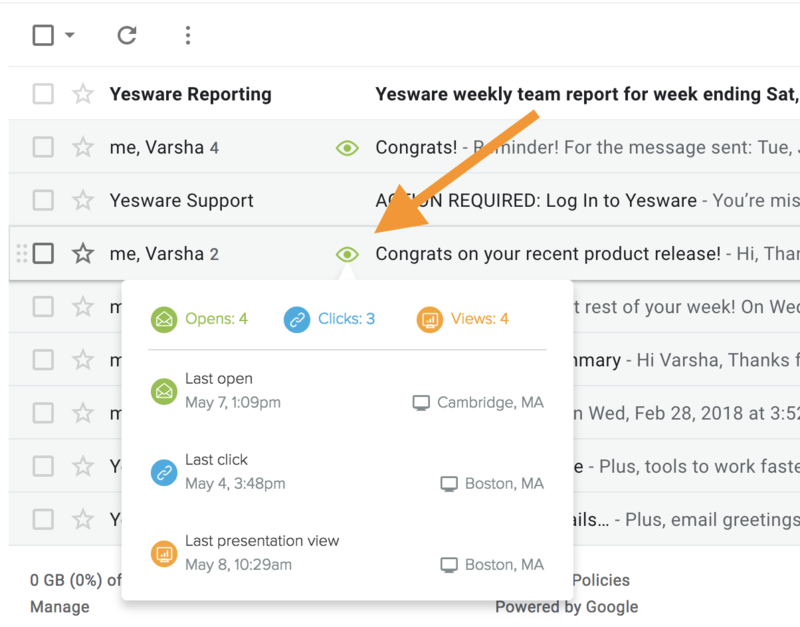 Here are the ways the new Activity Feed helps you work smarter. 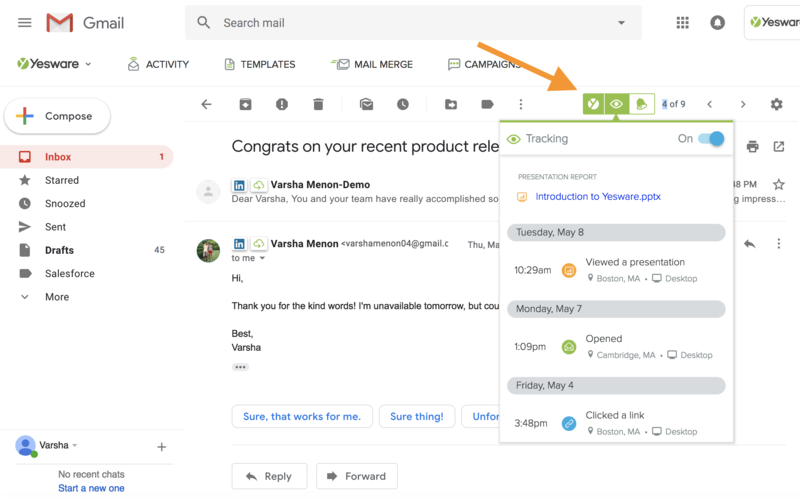 At a foundational level, the new Activity Feed helps you keep tabs on all of your inbox insights. That includes a look into the past and future. 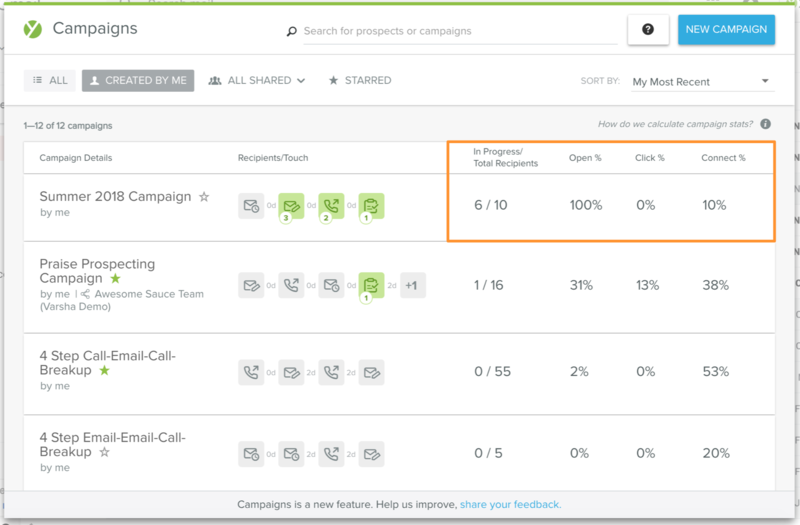 For past engagement, you can view all Open, Link, and Attachment/Presentation Tracking in one place. 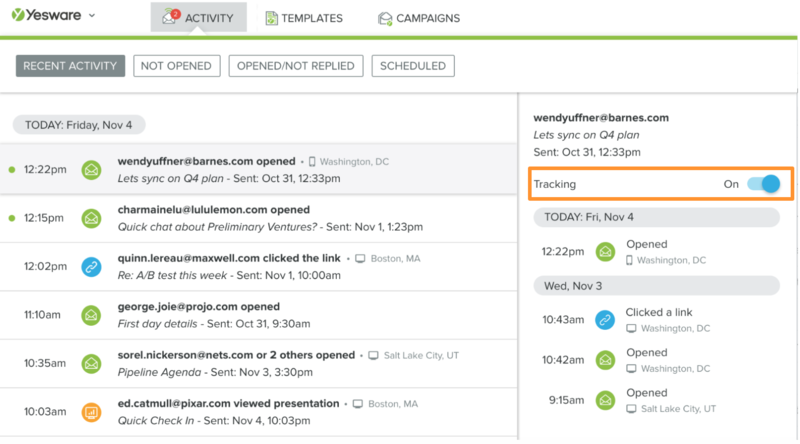 Read more about how our new Activity Feed makes your inbox more actionable. And stay tuned for more product updates next month!